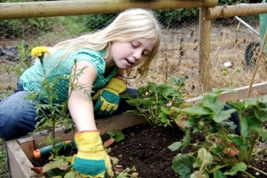 Children love getting dirty, digging in the garden, chasing the chooks and planting seeds. ECO SEEDLING POT MAKERS & DIBBERS -Specifically designed for young hands to handle the making of recycled newspaper seedling pots and the planting of these into the soil. Making it fun and easy will encourage their interest.